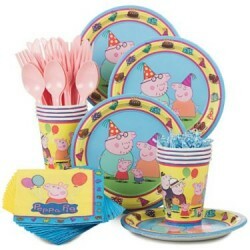 Peppa Pig Party SuppliesThere are 21 products. 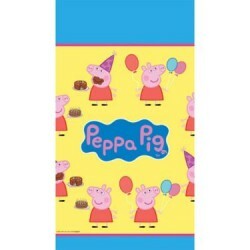 Does your Peppa Pig themed party need more decorations? 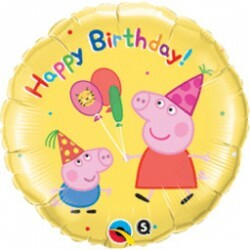 If so, purchase these Peppa Pig 12" Latex Balloons! 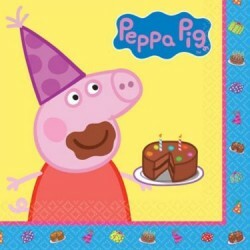 The balloons, which come in white, blue, green, light pink, and dark pink, all feature Peppa Pig outlined in black and wearing a party hat. 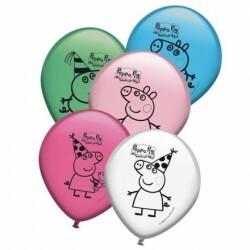 Each pack comes with 8 balloons, so make sure you buy enough to adequately decorate your Peppa Pig event! 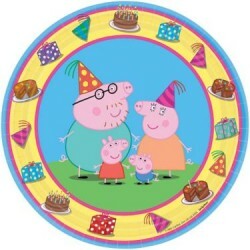 Even if you've got a party of piggies who'd rather eat from a trough, these Peppa Pig 9" Luncheon Plates are great for your child's birthday party. 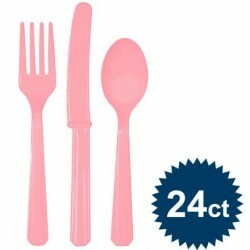 Each package contains eight round plates that feature a cute and charming design. 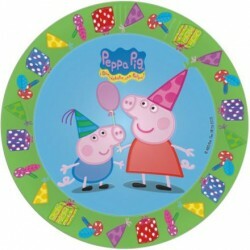 A blue center featuring Peppa and George is surrounded by a green border decorated with presents and party hats. 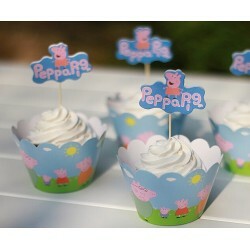 Peppa pig cupcake Wrappers & Toppers12 Wrappers and 12 Toppers - you will need to purchase the tooth picks.Material: high quality food grade paper- Do NOT put these in oven, intended for decoration only. 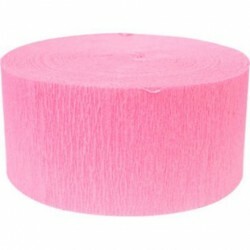 Candy Pink 2-Ply Luncheon Napkins, 50 ct.
Candy Pink 2-Luncheon Napkins, 50 ct. are the must have complement to all your other candy pink party items. 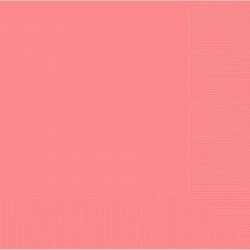 Don't disappoint your little girl or even the little girl in you. 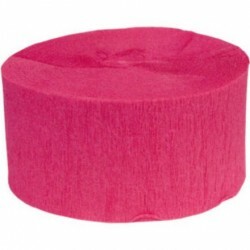 Make sure you have these napkins to complement the color theme or set one off.